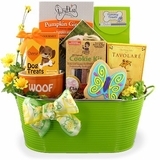 Love Candy? 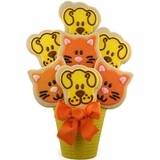 Then you will love our candy bouquets! 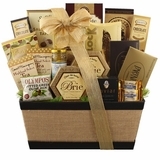 BisketBaskets.com has a wonderful selection of candy for your special someone. 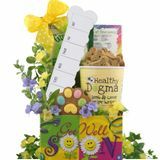 Our candy bouquets feature everything from chocolate to cookies, healthy snacks to dried fruit and are so great that you may want to order one for yourself! 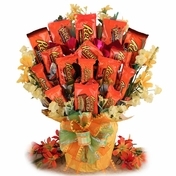 Candy Bouquets not only make great gifts for any occasion, they also make for great party centerpieces! 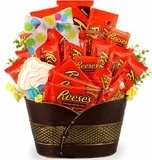 Double your party fun by adding a Candy Bouquet to your party d�cor. 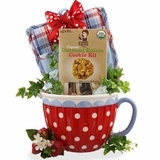 These thoughtful gifts are great for holidays, birthdays, or for anyone who loves candy. 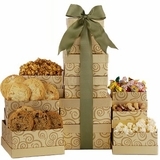 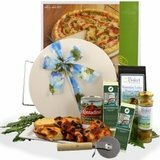 With BisketBaskets.com, you can satisfy the sweet tooth of someone you care about.